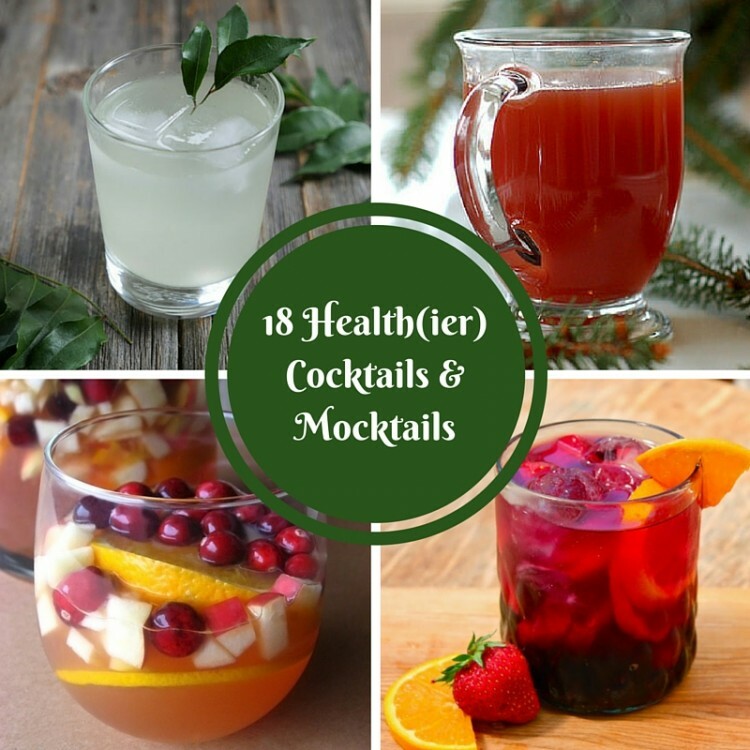 Fall is around the corner and with cooler weather comes a desire for warm, comforting beverages. Today’s tutorial for making homemade Golden Milk is perfect for this time of year. Golden Milk is made with turmeric and ginger, giving it a zingy warm flavor profile. As an added benefit, these spices have anti-inflammatory properties which offer a nice boost to the immune system when cold and flu season approaches! I’ve professed my love for turmeric in several of my previous posts, but I’ll re-cap why this little root is so special. 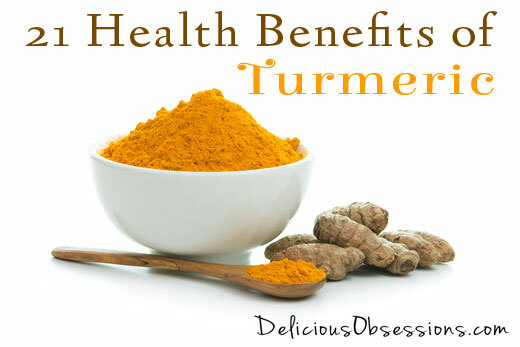 Turmeric gets its lovely golden color from curcumin. Curcumin helps boosts the immune system and strengthen your digestive system. It can also support joint health and decrease inflammation or pain from acute orthopedic injuries. 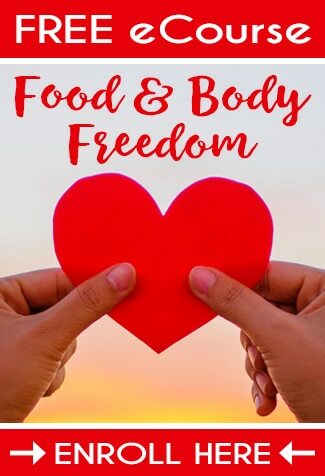 One of the important things I found in my research on turmeric is the need to include both black pepper and healthy fats when consuming this powerful spice. 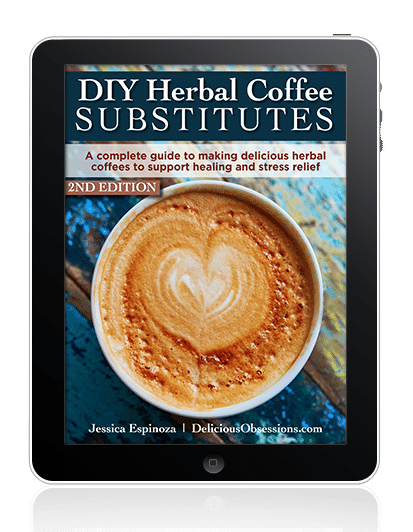 The bio-availability (or how readily absorbable something is) of curcumin is relatively low unless consumed along with piperine (the component of black pepper that makes it peppery!). It doesn’t take much, just a few peppercorns will provide the piperine needed to up the bio-availability! Healthy fats can also improve the bio-availability and increase the ease of absorption of curcumin. This recipe includes healthy fats from full-fat coconut milk and coconut oil or ghee. 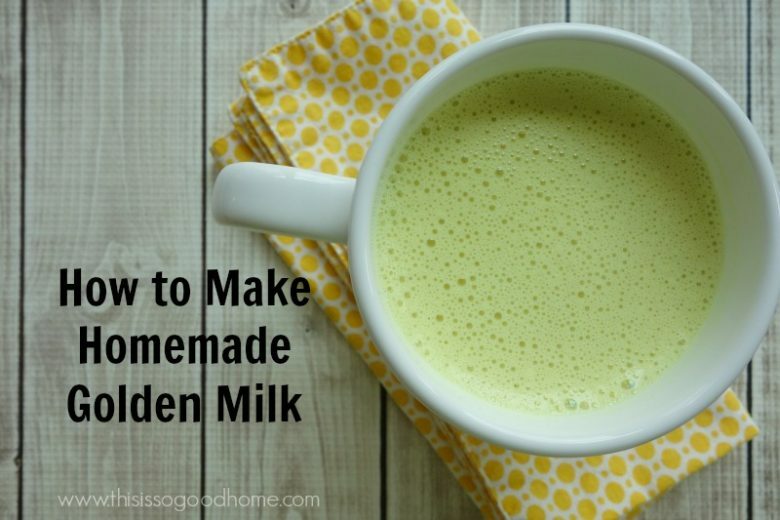 Today’s recipe for Golden Milk can be enjoyed in several different ways. I’ll give you the instructions for the traditional recipe which is served warm. 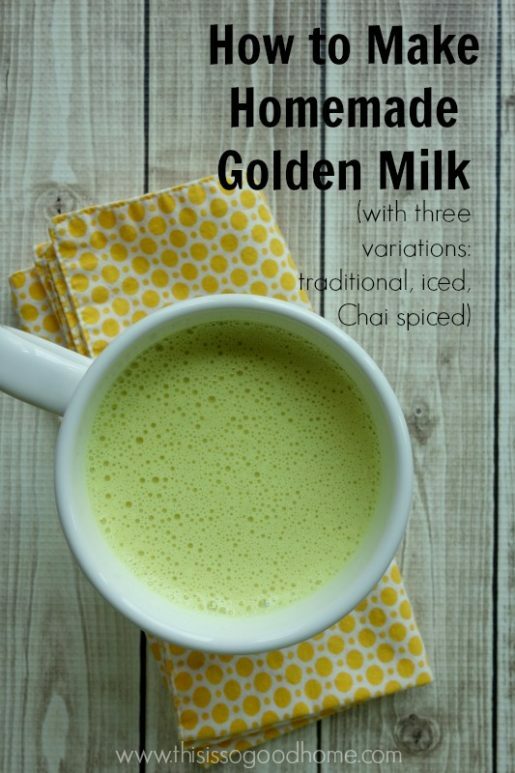 You may prefer to chill the Golden Milk and serve it over ice for a nice warmer weather version. I also love adding my Homemade Chai Spice to a cup of Golden Milk for another layer of sweet, spicy flavor! This recipe can also be made with full-fat raw milk or can be made vegan by using coconut oil and maple syrup. There are tons of options to personalize this recipe – have fun and see what you like best! 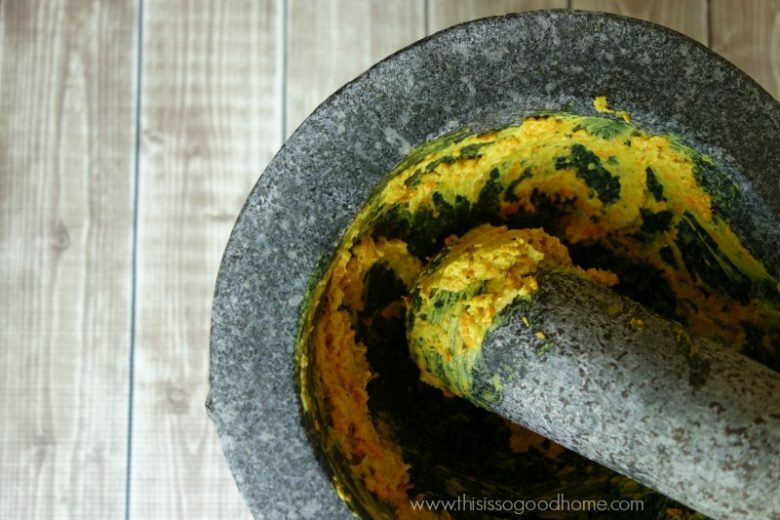 Place the turmeric, ginger, peppercorns, and ghee or coconut oil in a mortar and pestle. Mash into a paste. Place the coconut milk and the turmeric paste in a small sauce pan over medium heat. If you do not have a mortar and pestle, you can place the turmeric, ginger, ghee or coconut oil, and milk of your choosing in a blender and process until smooth. Then pour into a saucepan over medium heat. Bring the milk to a simmer, whisking to incorporate the paste. Turn off the heat and cover the saucepan. Let the Golden Milk steep for 5-10 minutes. If you do not want any bits of turmeric or ginger floating in your drink, feel free to strain them out with a fine mesh sieve. I never bother with this step. To make a frothy, latte-like golden milk, use an immersion blender to blend up the warmed milk. Add honey or maple syrup to taste and enjoy! For the iced version: Place the Golden milk in the refrigerator until completely chilled. Pour over ice and enjoy! For the Chai spiced version: Add a few pinches of Homemade Chai Spice Blend to the Golden Milk and whisk to combine. Are you a big fan of turmeric? 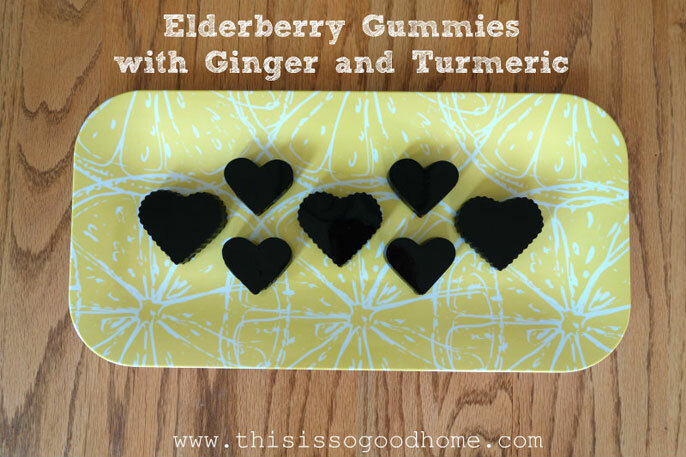 Make sure to check out some of my other favorite recipes including this wonderful spice: Elderberry Gummies with Ginger and Turmeric, Turmeric Roasted Carrots, and a Golden Mango Smoothie! 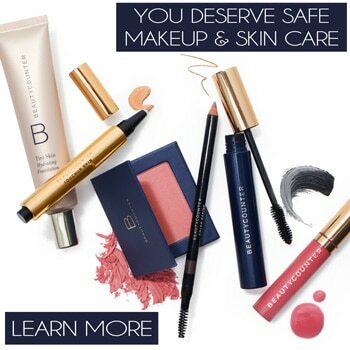 Do you love Pinterest as much as I do? Head over and check out our boards for more recipes like these! What are the benefits of heating the mixture? Why not combine and serve? Why heat? Oops, another question. If made in large batches, how long will benefits stay potent in fridge? Should I just make up one serving at a time? I have an herbalist friend who says it will stay good for up to a week in the fridge. It may lose some of it’s medicinal benefits, but it is like negligible. How often should you drink golden milk or broth? ?